Though the warm weather has passed, that doesn’t mean you can’t start thinking about next summer’s adventures. We asked our locals for some tips on enjoying the Lake Washington waterfront and they gave us their top insights. When it comes to enjoying the waterfront in Kenmore, Saint Edward State Park (“set on the eastern shore of Lake Washington,” according to Claudette Meyer) cannot be beat. “This is the highlight of Kenmore in terms of getting out into the woods and feeling like you’re miles from home, but you’re not,” shares Jen Bowman. 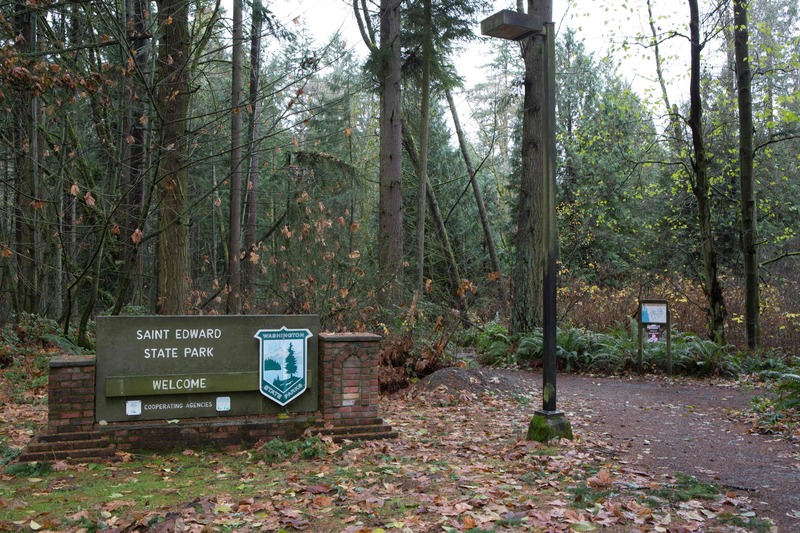 “Miles of hiking and wooded biking trails are found at this stunning state park. There’s a pretty hike from the top of the hill all the way down to Lake Washington (don’t forget good shoes since it’s a little steep). A huge playground next to the old seminary is a highlight for families.” Claudette seconds Jen’s recommendation, adding that “although we don’t get there often enough, my family and I love to explore the low forest hiking trails in Saint Edward State Park…Our more adventurous friends regularly go mountain biking on the many miles of trails in the park, with their 5 and 3-year-old in tow—there’s terrain for every skill level.” For a breath of fresh air the whole family will love, check out Saint Edward State Park today. 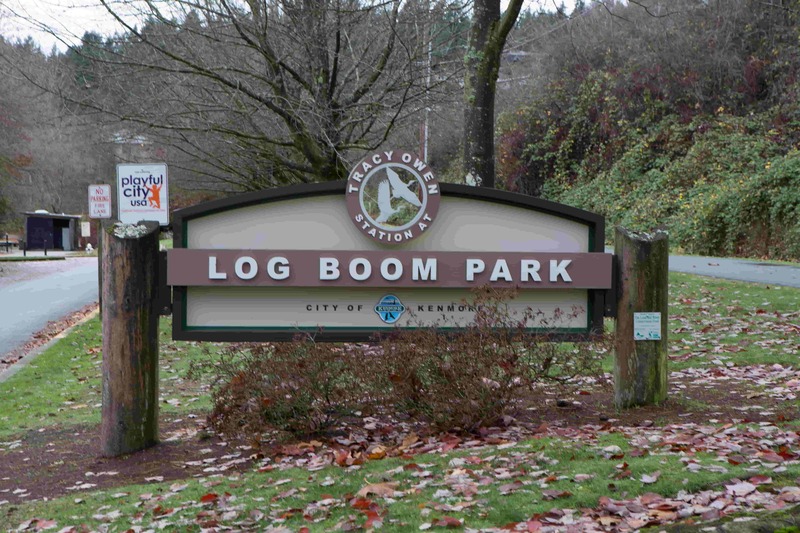 Whether you’re looking to cool off or explore the local waters, you can do that and so much more at Log Boom Park. “Log Boom Park, just off the north end of the Lake and right next to Burke Gilman Trail is an awesome place to take a dip in the lake off of a huge elevated dock,” says Jen. “Lots of places to launch kayaks or stand up paddleboards. Great views of Mount Rainier can be found here and fireworks on the Fourth of July. Also, it’s a great spot to watch Kenmore Air departures and arrivals.” For a day filled with fun and relaxation, Log Boom Park has you covered. “Launch the boat in Lake Washington,” says Jen. 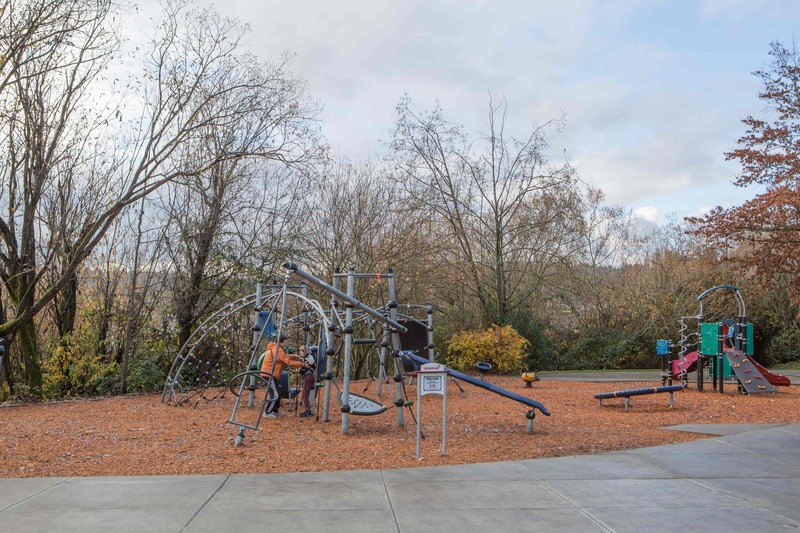 “[This] is the only public boat launch at the north end of Lake Washington. Parking can be very tight, so best to get there early on sunny summer days. Also a good spot to launch the paddle board or kayak and head east towards downtown Bothell on the slough. 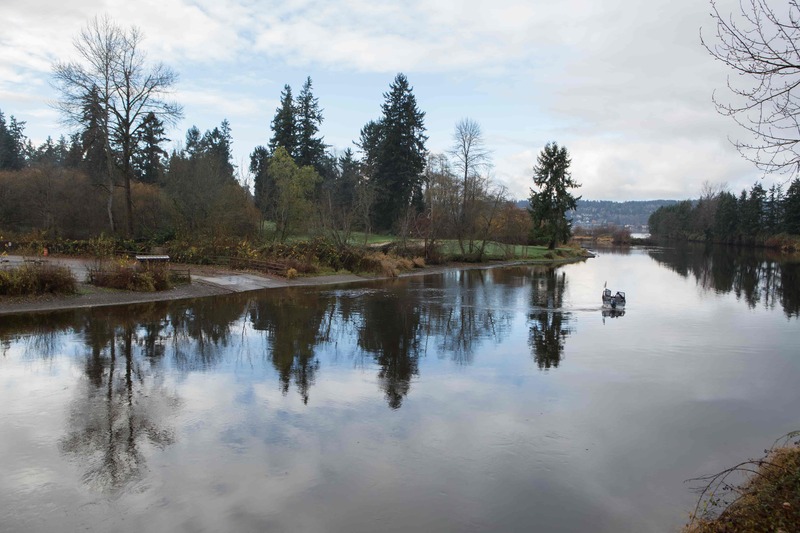 Lots of bird watching and very calm waters along the slough.” So, if you’re quick enough when those sunny summer days roll around, you can take advantage of all that Lake Washington has to offer at the Kenmore Boat Launch. Finally, if you’re still looking for ways to enjoy Lake Washington’s waterfront, rent a kayak and take it along the slow-moving Sammamish River. “Sammamish River [offers] kayaking rentals, located at the mouth leading to the north end of Lake Washington,” says Michele Kimes. Perfect for both beginners and more experienced kayakers, this river is one of the best ways to take in all of the beauty that makes the Lake Washington area such a popular warm-weather destination.